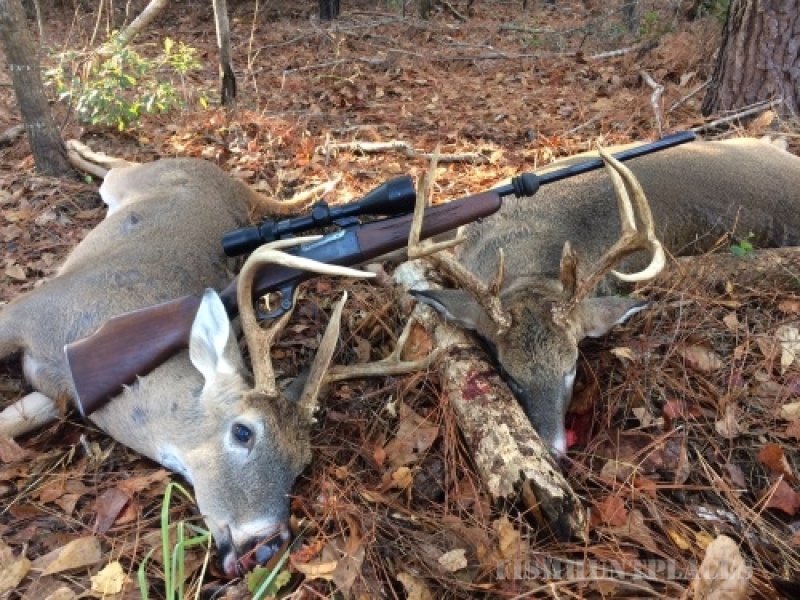 Buck Daze is a two day guided hunt bringing hunters to Georgia from around the country in search of trophy bucks and dandy does. 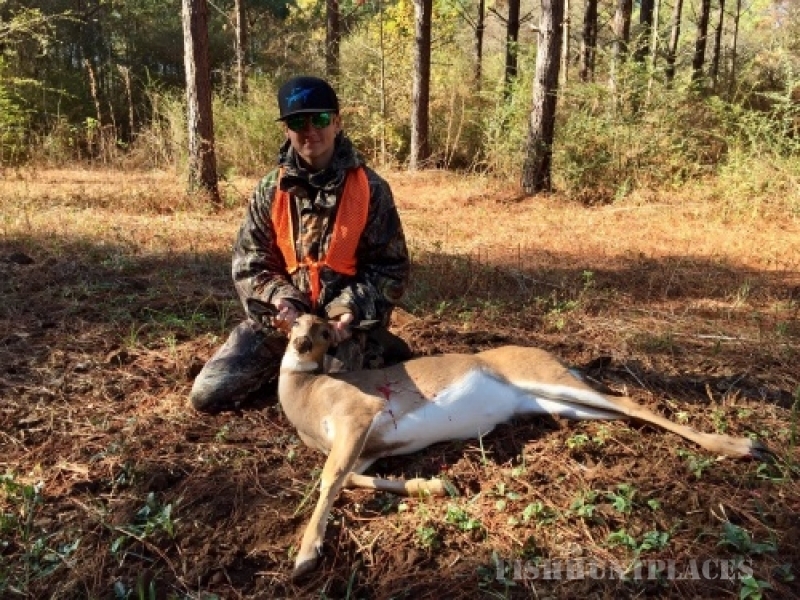 Each fall hunters gather to participate in this hunt helping to raise funds benefiting the students at Southwest Georgia Academy. 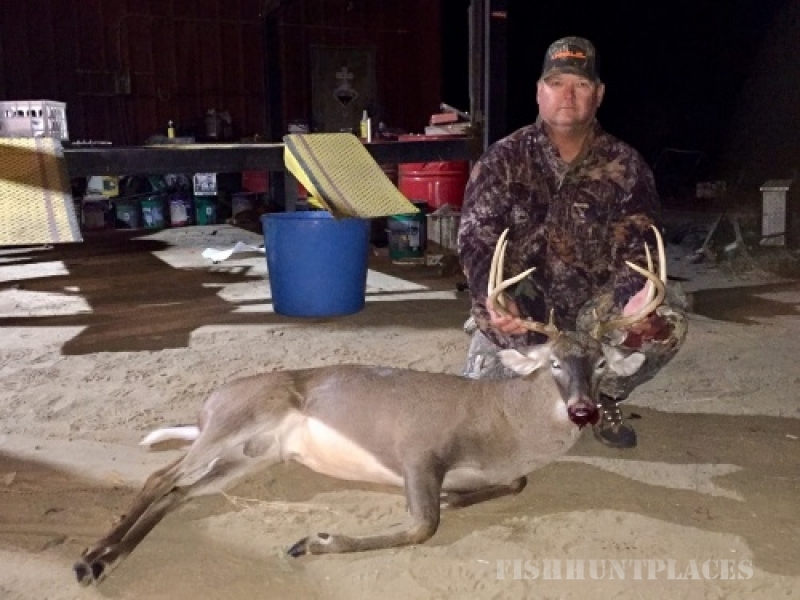 Landowners who belong to the SGA family donate their land, nearly 30,000 acres in all and their time to make this a truly great hunt for both seasoned hunters and greenhorns alike. Proceeds from Buck Daze go directly to benefit the academic programs at Southwest Georgia Academy.